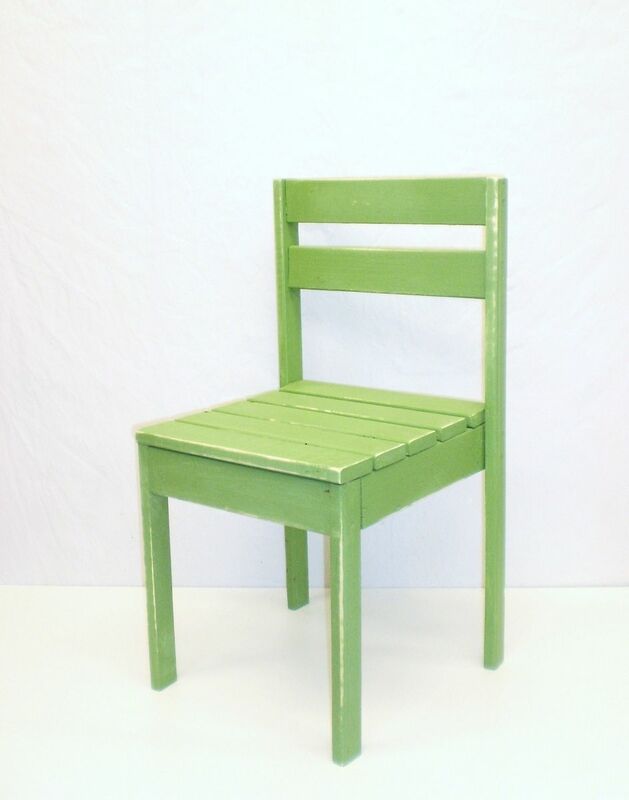 Cute little chair for kids that even dad can sit in for his daughter's tea parties! (or the older brother that just happens to be a lineman) The chair has been tested and can support up to 250 pounds. Can be distressed (as shown) upon request at no additional charge. If you have a color in mind that is not shown, please feel free to request it.